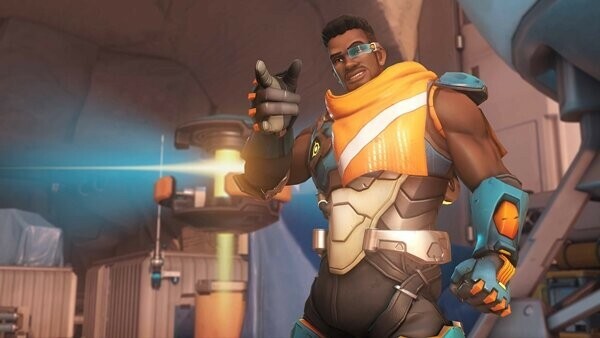 The 30th hero, Baptiste, was added to the Overwatch Public Test Region (PTR) on February 26th. Unlike Ana and Brigitte who have rather restricted mobility, Baptiste can jump to higher ground with his passive ability, 'Exo Boots', and can attack and heal in mid-air . ▲ You can restore your allies' health with AoE healing projectiles. He has two skills, "Regenerative Burst" and "Immortality Field". "Regenerative Burst" continuously heals Baptist and nearby allies over time, similar to Brigitte's Inspire or Lucio's Amp It Up. 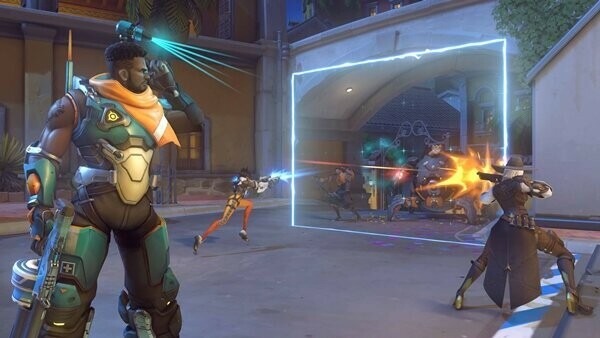 Lastly, Baptiste's end, 'Amplification Matrix', builds a matrix that resembles a window in an area that doubles the damage and healing effects of all projectiles (both hitscan and projectiles) that pass through the matrix. This will be extremely effective in certain maps where players are required to pass through certain chokepoints. ▲ Immortality field is the first immunity mechanism to appear in Overwatch. ▲ Baptists end, "Amplification Matrix", is especially effective in certain maps. In the Overwatch lore, Baptiste is depicted as a hero with a complicated history. She was born in Haiti right before the Omnic Crisis took place, which he was orphaned by. There were limited opportunities and resources in his devastated hometown so he chose to join the army to become a combat medic and help other people who are suffering. After he left the army, Baptiste moved onto working as a mercenary for Talon. She didn't know what the true Talon was like at first; when he found out that Talon's goal was quite different from his own, which was to make the world a better place, he deserted Talon. 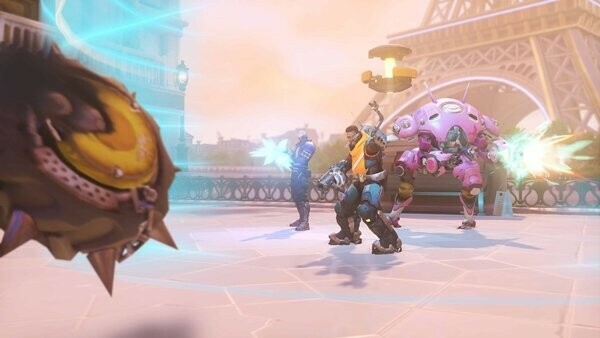 However, Talon was unforgiving and dispatched a team to eliminate Baptiste. Baptiste, the new hero added to Overwatch, is now available on PTR and the further details on the character's lore can be seen from the video below.